It is your responsibility to know what the current restrictions are for the areas you are passing through along the PCT. The trail goes through dozens of different national forests, state and national parks and other public lands. Assume that you cannot have a campfire unless you check and confirm that you can. Large wildfires have impacted the PCT already and its only the middle of July. Notable ones include the Klamathon Fire near the California/Oregon border and the Lions Fire near Mammoth Lakes. This year, there also have been multiple smaller fires that started at fire rings on the PCT! If it’s legal and appropriate to have a fire, always drown it with water, stir and feel it before you walk away. Crater Lake National Park, Tahoe, Klamath and Rogue River-Siskiyou national forests recently banned campfires. Other places along the PCT already had bans in place. 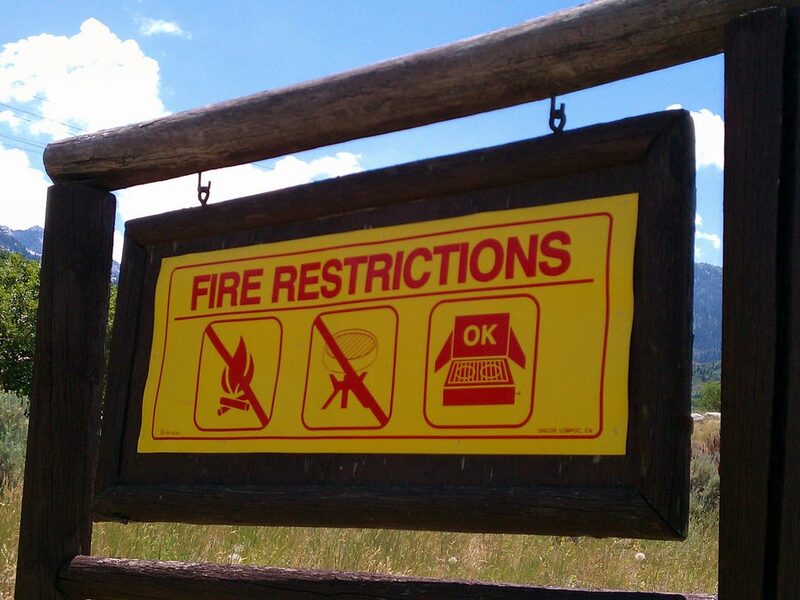 Seasonal fire restrictions are in essence campfire bans. They usually also limit smoking outside. 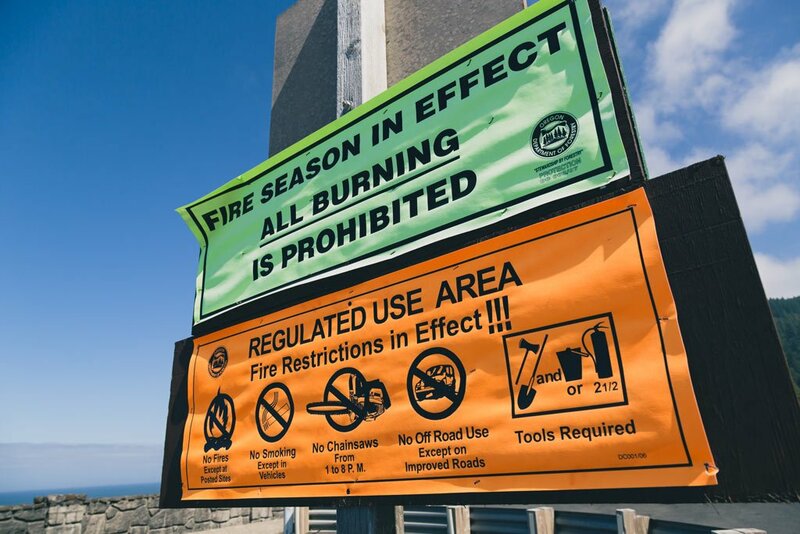 They’re the legal closure that says: “it’s too risky to have a campfire in the backcountry.” When campfires are banned, stoves that have fuel that may spill, such as twigs or alcohol, may also be banned. Please remember that we all need to work together to protect the PCT so that others can have the experience that you’re having. And for the benefit of wildlife and the communities that surround the trail. That means not only holding off from having campfires, but also using your backpacking stoves carefully.